A submarine trip to an island of ghosts. A band of fugitive actors. A deadly draconian who has had too much holiday punch. And veritable onslaught of dryads, shadow wights, and that rarest of all monsters, the dread forest boojum. 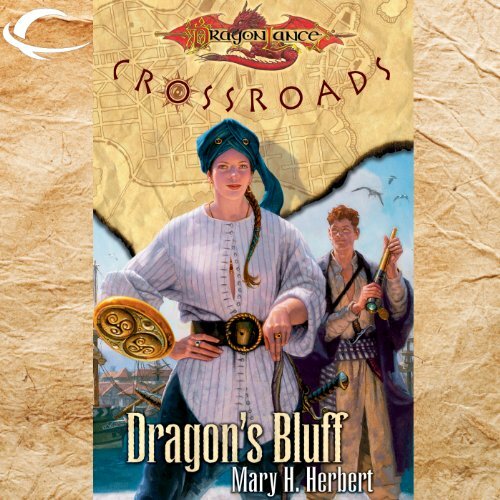 Also, from the team of Margaret Weis and Don Perrin, the latest adventure of Kang and his wayward troop of draconians. 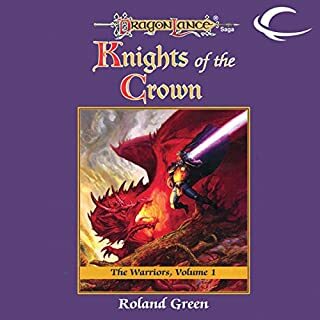 In the proud tradition of the best-selling Dragonlance anthologies, Heroes and Fools promises a sometimes heroic - sometimes foolish - visit to the world of Krynn. 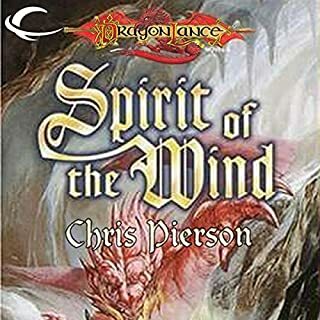 Welcome to Krynn, where magic and fantasy are commonplace.In this collection, Don Perrin offers the story of a family of minotaurs cursed by Sargonnas to repeat their heinous crime of betrayal year after year after year. The god himself enjoys materializing to savor their torment. 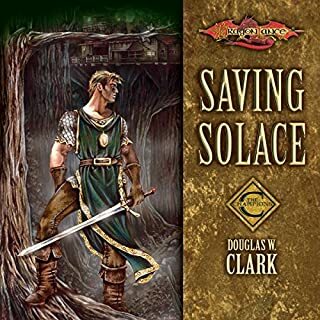 Until one year, Sargonnas doesn't show up.... Plus tales of rebels, tyrants, and other inhabitants of the wondrous world of Dragonlance by best-selling authors Margaret Weis, Richard A. Knaak, Nancy Varian Berberick, Paul B. Thompson, Chris Pierson, and Linda P. Baker. 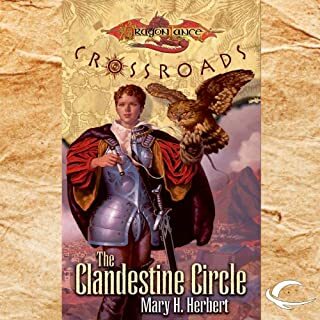 The Crossroads Series explores previously un-described areas of the Dragonlance world. Dragonlance fans eagerly await detailed information on any area of their favorite fantasy world. The port town of Flotsam has always been left to handle its own problems, neither asking for nor wanting help from the rest of Krynn. That is, until the young mage Ulin Majere and his traveling companion are summoned there to identify a murder victim. 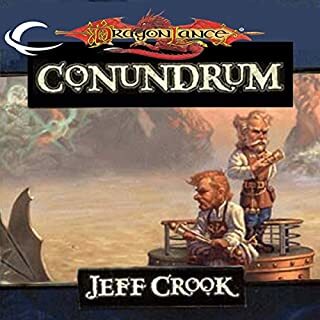 They quickly discover there is more to the rough seaport than just one dead body, including cagey thieves, failing magic, the Knights of Neraka, and a very greedy, very deadly red dragon. 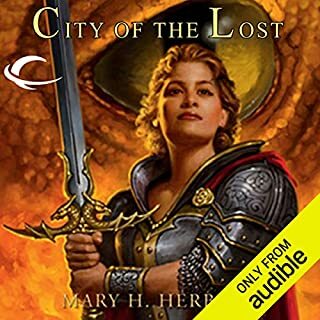 ©2001 Wizards of the Coast LLC (P)2013 Audible, Inc.